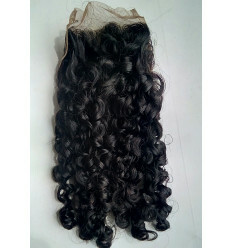 This set of premium quality Hairs include Russian Bounce, Ocean Wave, Fabulous Curl and Diamond Curl. You can never go wrong with any of these hairs. They are Hairs that are sure to stand out from the crowd. They are all Double Drawn Hairs. 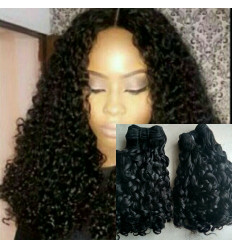 Getting this combo not only save a huge amount oft and premium hairs. 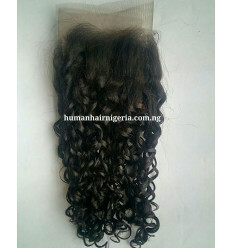 Enjoy the benefit of different looks with these luxurious hairs at a ridiculous low price now! 2 of 12", 4 of 12", 2 of 14", 4 of 14", 2 of 16", 4 of 16", 2 of 18", 4 of 18"